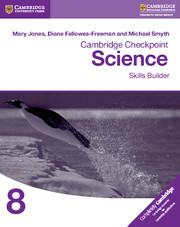 English language skills are the single biggest barrier to students accessing international science. 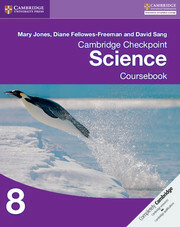 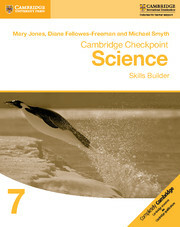 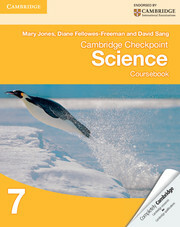 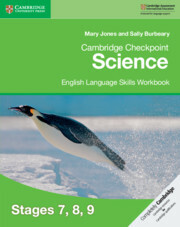 We’ve developed this workbook to help Cambridge Lower Secondary Science students understand scientific terms and express themselves effectively in English. 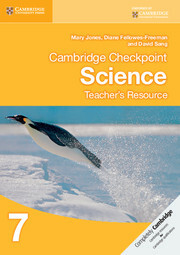 The write-in workbook covers English language in science contexts to help students develop their skills and confidence in preparation for the Checkpoint Test. Activities range from choosing the right word in a list of possible answers to writing longer responses. 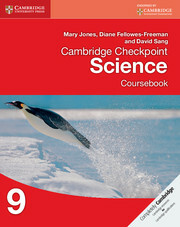 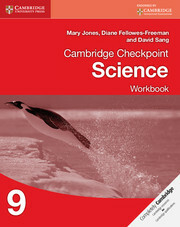 The answers to the workbook questions are on the Cambridge University Press website. 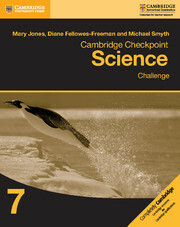 Contains activities that help students use correct language, pronounce scientific terminology and answer questions in detail. 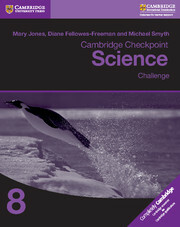 Questions get progressively harder as the book goes on, challenging students of all abilities. 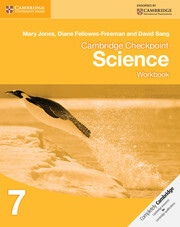 The workbook is also useful for teachers whose first language is not English, helping them to use suitable language and phrases when teaching science. 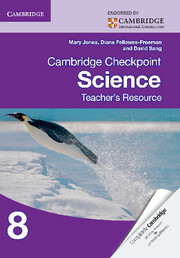 Free teacher support on the Cambridge University Press website. 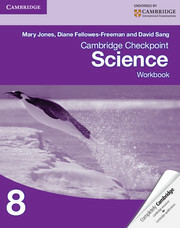 This includes guidance on how to use the workbook, the benefits the workbook has for students and biographies of the authors.